Happy April! Can you believe it’s a new month already? 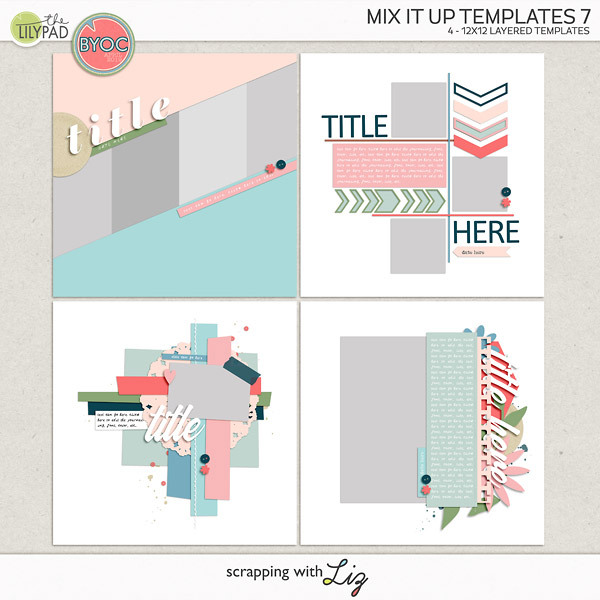 I hope you will enjoy the new Gallery Stand Outs I’m showing off on the blog today! Sit back, grab a cup of coffee, and enjoy some lovely eye candy that I spotted in the gallery! 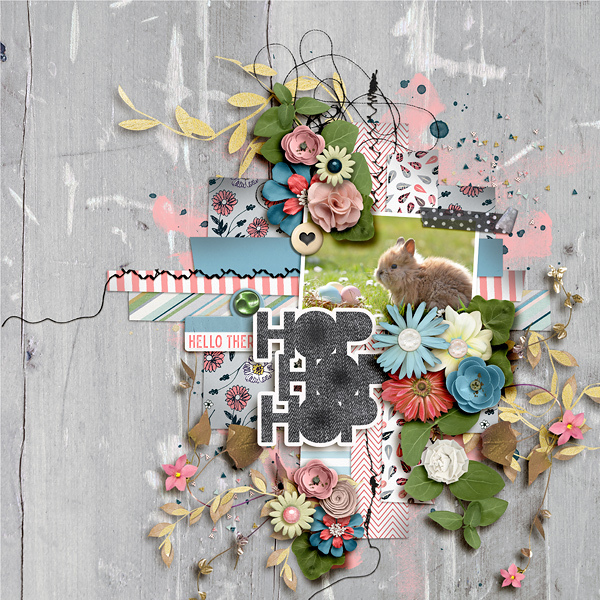 First, here is an amazing layout by Ellen. Her clustering is so pretty but it’s her shadowing that really caught my eye. Don’t you just feel like you could lift one of those flowers and a piece of foliage right up off the page? 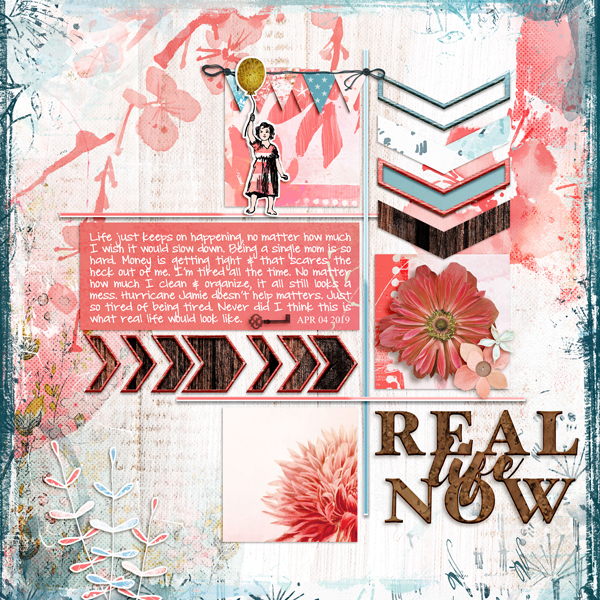 Now this second layout is by jesskab and I love her fabulous inked edges and paint splatters. Plus aren’t those cut outs cute!! They really help draw your eyes around the page and help balance her page perfectly. 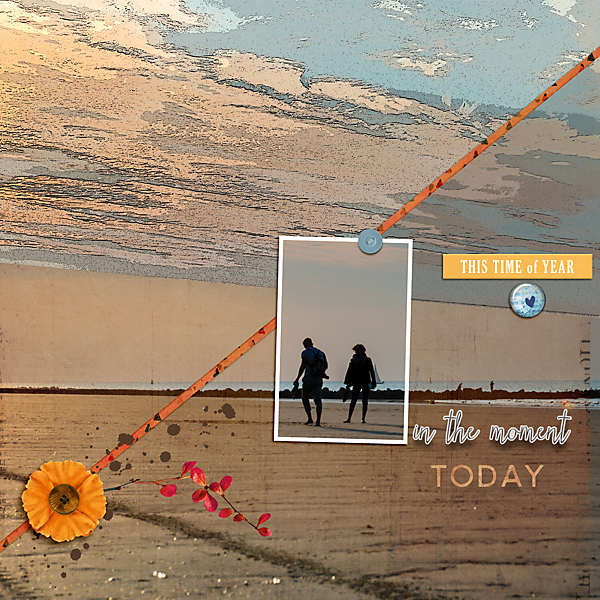 The last layout I want to highlight is one by marijke. I swear large photo layouts just draw me in instantly! I love the way she texturized the background and perfectly placed her single framed photo right on top of it. The diagonal stripe and flower really have a stunning effect on her page as well. Simply delightful to look at! Well I hope you have enjoyed viewing these layouts as much as I have. 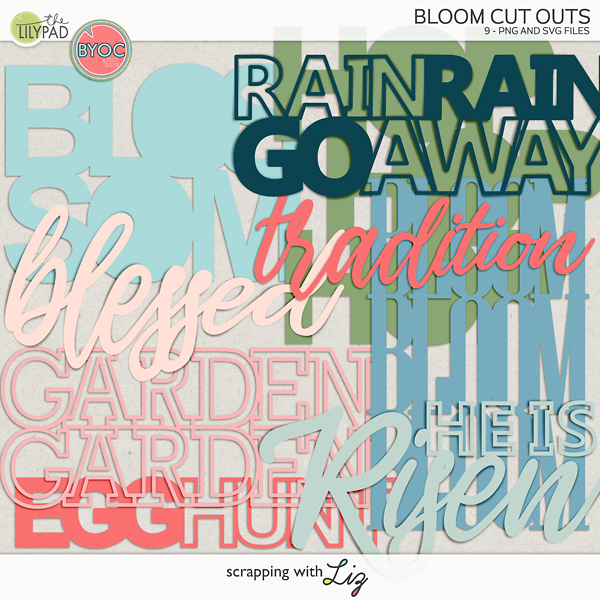 My mojo has been restored and I’m ready to scraplift some of these beautiful pages! Enjoy the rest of your month!